The UV printing technology results in a finely detailed finish with a level of reproduction that remains true to the original artwork. 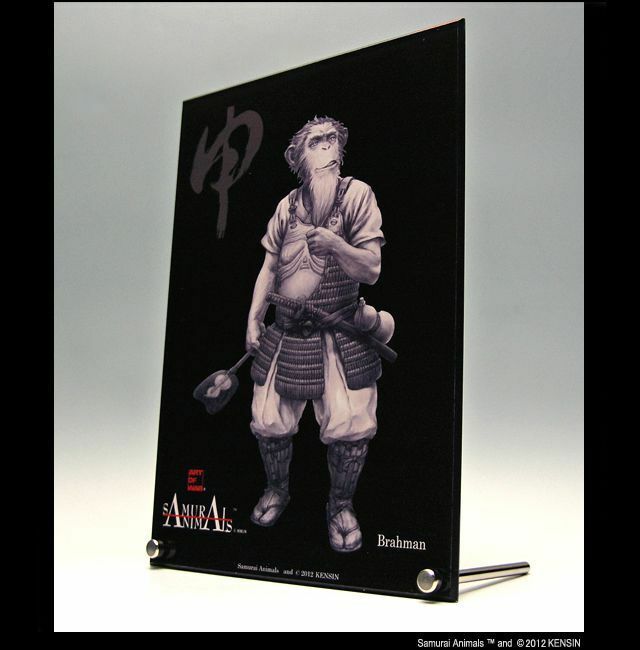 Leg-stands are included with the acrylic panel so it can be displayed self-standing. 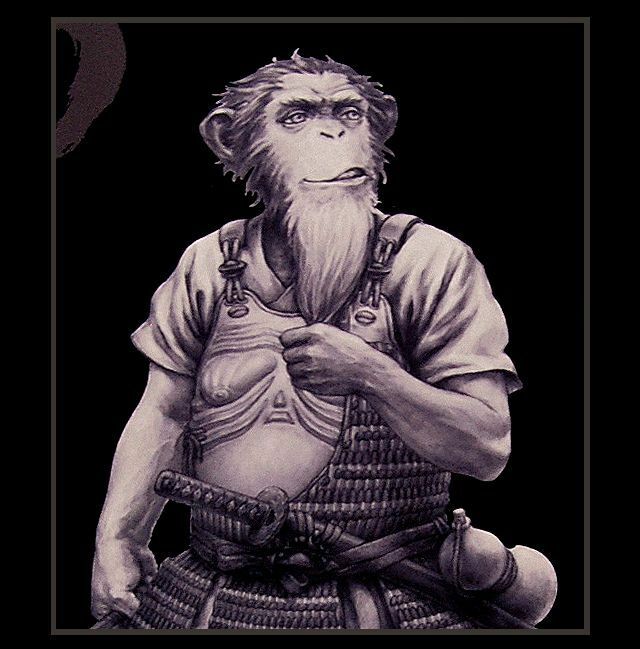 You will be able to choose your favorite SAMURAI ANIMALS™ character from amongst 14 different kinds of acrylic panel designs.